Are You Watching Wolf Hall? Wolf Hall is my new favorite show. It chronicles Thomas Cromwell’s rise to power in the court of Henry VIII. But what sets this drama apart from other productions that have told the same story is how it humanizes Cromwell the man. 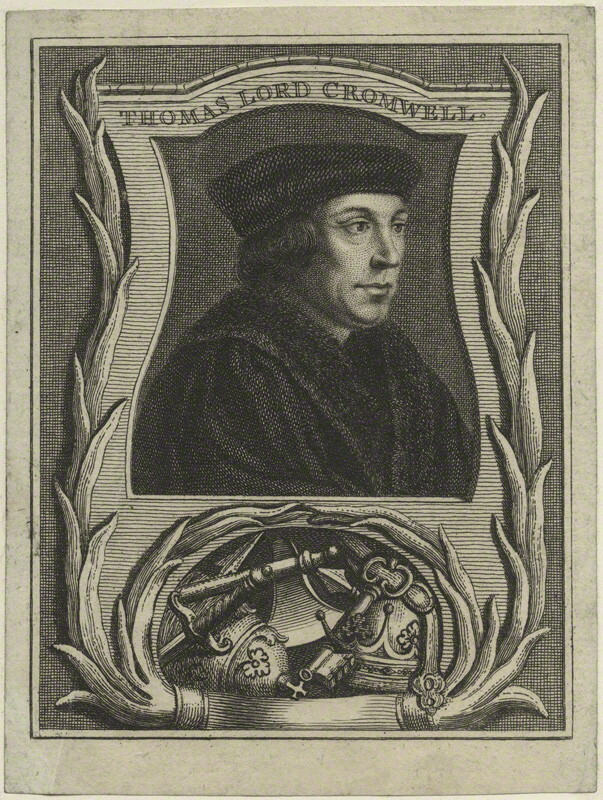 In other movies and television shows, such as The Tudors, Cromwell was portrayed simply as a ruthlessly ambitious upstart with no loyalties or emotional attachments. In Wolf Hall, we see a man who loved his family, and was capable of treating others with kindness and respect. We see his motivations and loyalties. The other thing that sets Wolf Hall apart: the actor who plays King Henry VIII. History tells us that Henry was an impressive figure: tall and muscular with red hair. He would have stood out in any crowd. 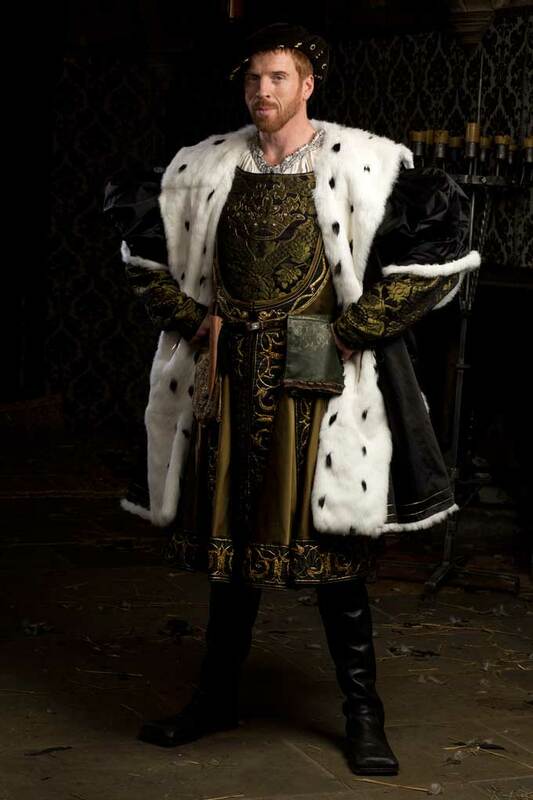 The actor who portrayed Henry in The Tudors looked nothing like the historical descriptions of Henry VIII, and that made it hard for me to enjoy the series. However, in Wolf Hall, Damien Lewis plays Henry VIII, and he’s a much better physical match, helping make his portrayal much more believable. Wolf Hall – Fact or Fiction?